Eric co-founded Valtech and grew it from zero to $1.5 Billion without raising funding. 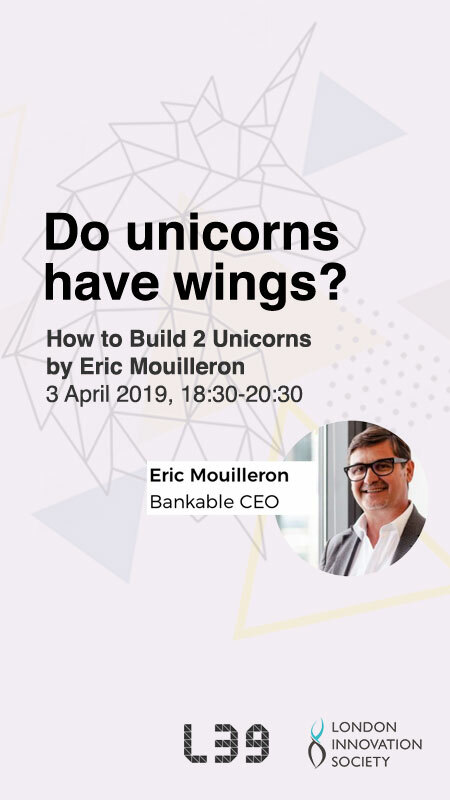 Currently the CEO of Bankable, and he is about to build his 2nd Unicorn! Eric Mouilleron founded Bankable with the vision of displacing payment inefficiencies. He is an entrepreneur who previously co-founded Valtech, an IT project-based consultancy, and spearheaded its transformation into a Euronext listed multinational with 12 offices in 8 countries, 1,500 staff and a peak market cap of USD 1.5+ billion. Eric speaks French, English, Portuguese and Spanish. 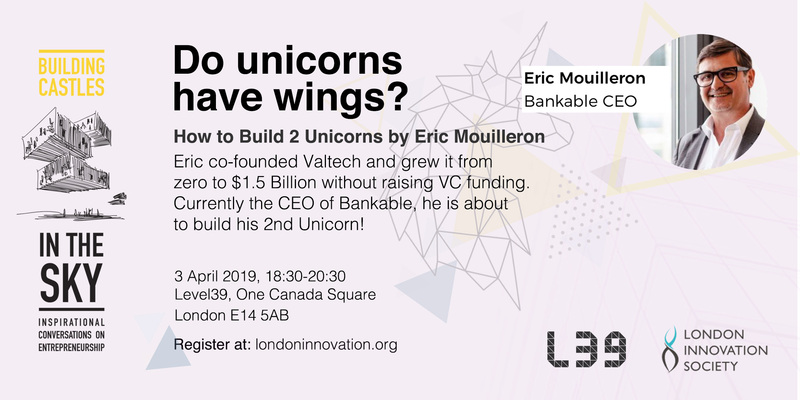 Watch Bankable’s Eric Mouilleron, Founder and CEO, on the relationship between start-ups and banks and the evolution of payment methods. Register to our newsletters for young minds to keep yourself informed about incoming events, new blog posts and more. You're in! We'll keep you inspired.